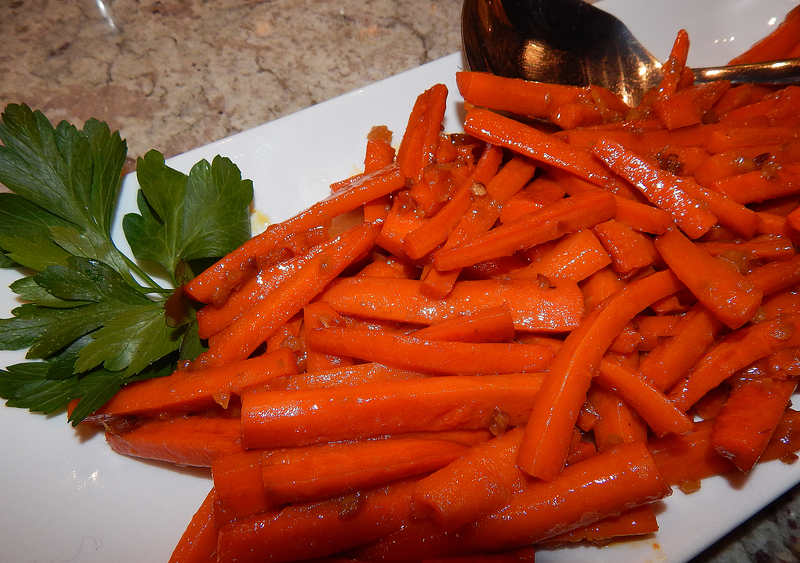 If you dream about carrots it means you will have prosperity and health… Hmmm, imagine if you ate them? Carrots are one of the rare vegetables which are more nutritious cooked than raw. For this darn-right tasty recipe, check it out under the Bits N Pieces tab.